Alongside 0.11.0 update, the much-awaited Zombie mode for PUBG Mobile has now hit the beta servers. However, It is set to go live next week. PUBG Mobile zombie mode also called ‘Sunset’ is currently available on the Erangel Map. The new Sunset mode only allows 60 players at a time instead of usual 100-player matches. How PUBG Mobile Zombie Mode Adds On To Your Gaming Experience? 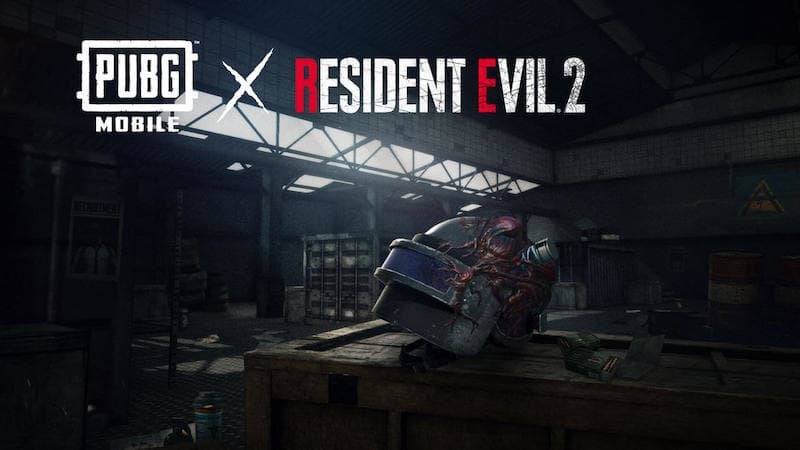 The PlayerUnknown’s Battleground brings much-awaited zombies with Resident Evil 2 collaboration. This means Erangel map will now spawn with zombies and bosses from Resident Evil 2. The players will now get to fight with these characters from RE 2 on Erangel map. The collaboration will double up your gaming experience. The occasional ‘boss zombie’ inspired by the bosses of Resident Evil 2 will accompany the normal ones. The day and night cycle, in line with the mode being called ‘Sunset’, has also been introduced. Further, The new update includes moonlight mode for Vikendi and the Quick Match Arcade Mode, along with a few other features from the PC version of the game. Players can now converse with each other during matches with the push of a single button. All thanks to new Push to Talk (PTT) function. The 0.11.0 update also brings in PC features like damage stacking and air raid adjustment to PUBG Mobile. Damage stacking refers to when the players outside of the safe zone receive damage in correlation with their distance from the safe zone circle. Meanwhile, The size of the air raid area is reduced as the safe zone reduces in size. However, The adjustment is only available in Sanhok and Vikendi. You can expect the new update to roll out before February 10. Previous articleWhy Is Zuckerberg Planning To Integrate Facebook With Whatsapp, Instagram?